Most of us have to deal with stress on daily basis. We face constant competition, accelerating changes & complex culture context of present day living that makes for stress at home almost as much as workplace. While dealing with stress & sustaining high levels of performance it is important to balance our professional life & personal life. 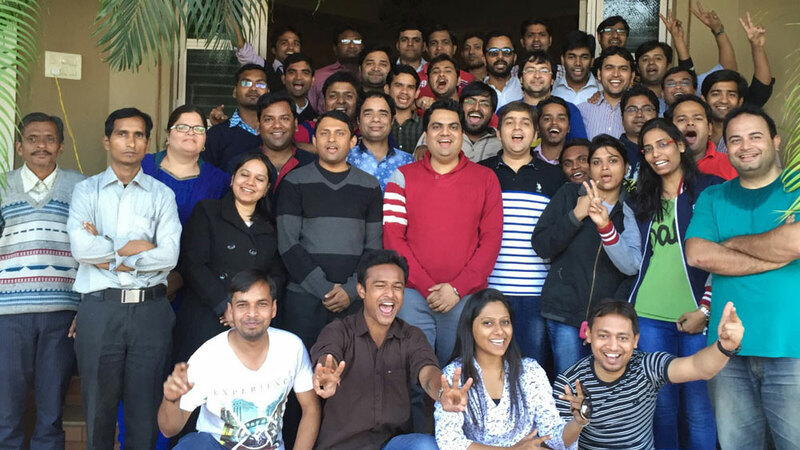 At Serosoft, it is our culture to nurture our body, mind, heart and soul employees. The session began with a brief introduction given by Mr. Avinash Karmarkar about the purpose to meditate & how Heartfulness meditation method can help us to nurture our soul & heart. The Best analog for this is a bird. It has two wings that represents the inner state (related to soul) & outer state (related to material responsibilities). The tail of the bird is like consciousness that balances the two states. Through meditation, we get the opportunity to look deep into ourself. It is a wonderful medium to enhance our consciousness which helps us to balance our Professional & Personal Life. Relaxation activity was conducted by Mrs. Archana Agrawal so as to relax our mind, body & get prepared for meditating. Relaxation was followed by the meditation sessions conducted by Dr. P.C. Sharma. Everyone closed their eyes gently & started feeling the lightness and joy of their inner self. 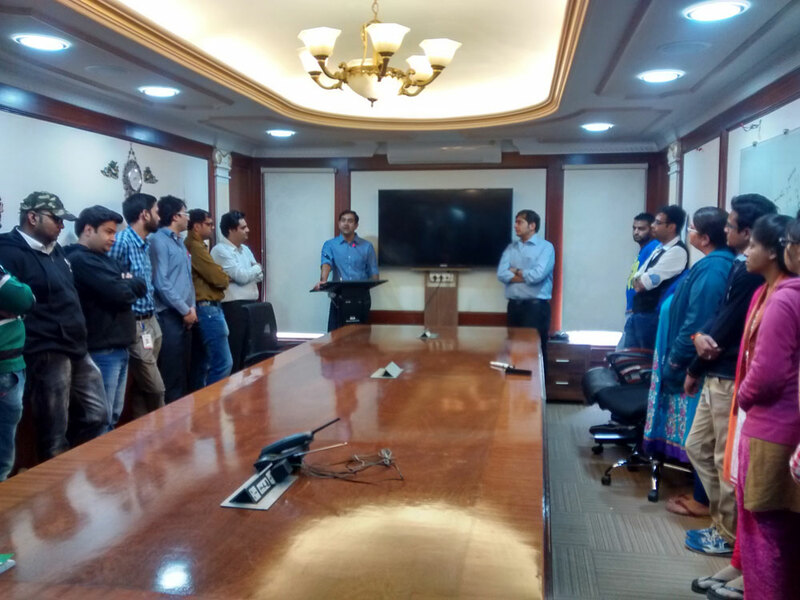 It was a great enhancement activity introduced by Heartfulness Team to Serosoft. Through this, the Serosofters will definitely foster our inner strength, cultivate an inner knowing to maintain the state of inner peace plus perform our best at the workplace.